My Insurance Denied My Storm Damage Claim. What Should I Do? 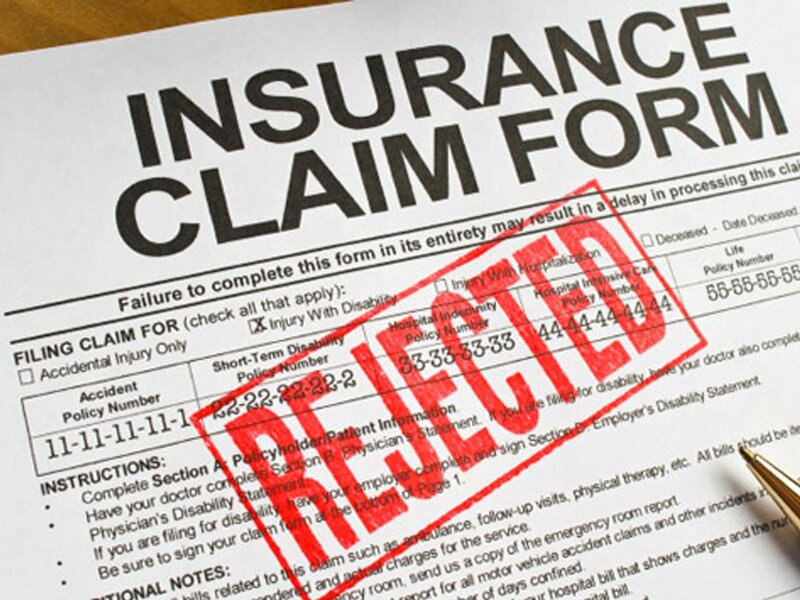 Receiving an insurance claim denial letter in the mail is probably one of the more disheartening experiences a homeowner can face. You’ve just been through a traumatic storm event such as a hail storm, a hurricane, or a tornado that left your home in shambles. You did everything right; you’ve paid your monthly premiums on time and also followed the steps to help your insurance claim such as mitigating your damages and meeting deadlines. Somehow, none of it was enough and now you’ve been left to foot the bill to fix your own home while the insurance company gets off scot-free. Don’t worry, all is not lost and you still have an opportunity to not only challenge your insurance claim denial but also win your storm damage claim! 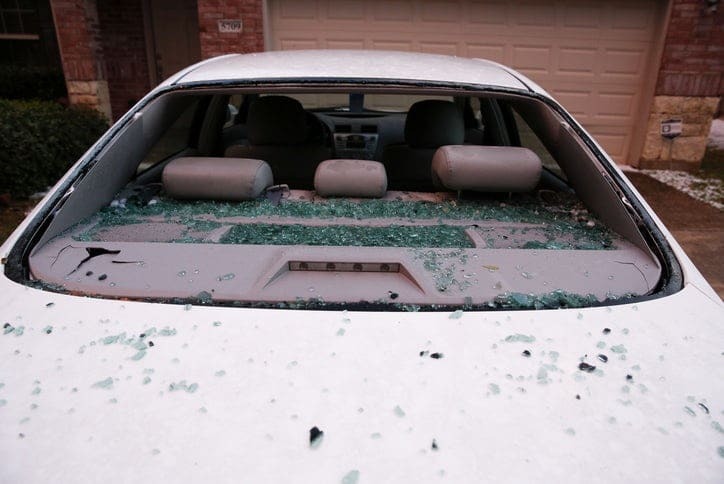 Hiring an experienced storm damage insurance lawyer to handle your insurance claim denial is likely your best option to ensure that your storm damage claim is paid out in full. Studies show that insurance companies are likely to pay out significantly less to those who DO NOT have an attorney representing their claim. Hiring an attorney for your storm damage insurance claim means hiring a professional with a wide-scope of legal resources to handle your claim and potentially force your insurance companies’ hand to not only pay for your storm damages but even more for having to hire an attorney. 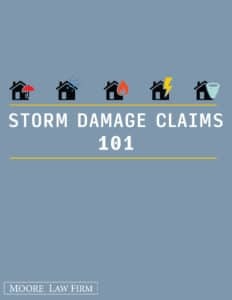 For more information on how you can challenge your storm damage insurance claim denial, download our FREE Storm Damage Claims 101 guide today! 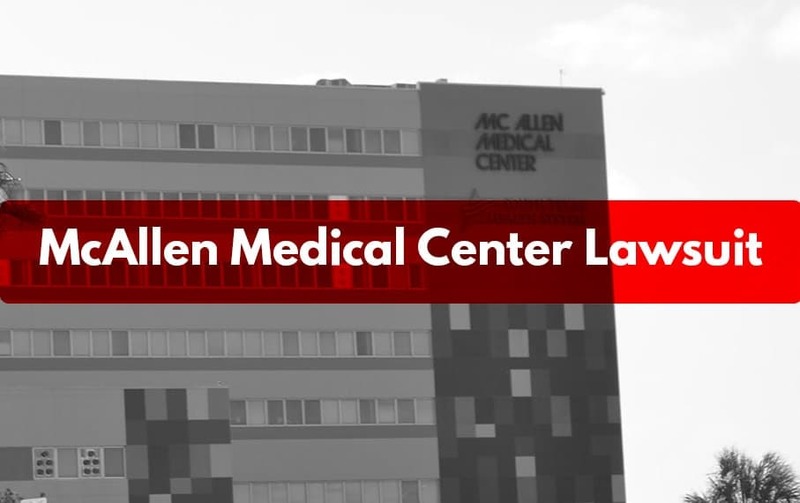 With over 25 years of storm damage insurance claim litigation, the storm damage attorneys at Moore Law Firm are ready to represent you with our array of legal resources at our disposal. Call Moore Law Firm today at 1-800-444-2780, fill out the form below, or just simply click the “Live Chat” button to speak to a LIVE representative!